Your Teacher is Miss Burnham and Mrs Williams is our Teaching Assistant this year. 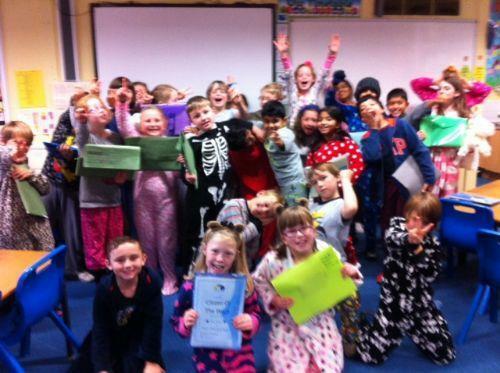 On this page you will find lots of information about things we are learning and pictures of us in school. This half term our topic is learning about Ancient Egypt. We will be looking at Ancient Eygptians and how thr River Nile impacted on their lives. We will learn about the pyramids and tombs and the mighty pharoahs. We are also thinking about habitats in our Science work. We will think about the habitats and food chains for different animals and then go to Lower Moss Wood and have a look at a pond food chain, with some pond dipping. Last term, we were looking at barn owls on Wow Science Day! We had great fun dissecting the pellets to find out which small mammals the owls had been eating. Photos can be found on the Science Day link! 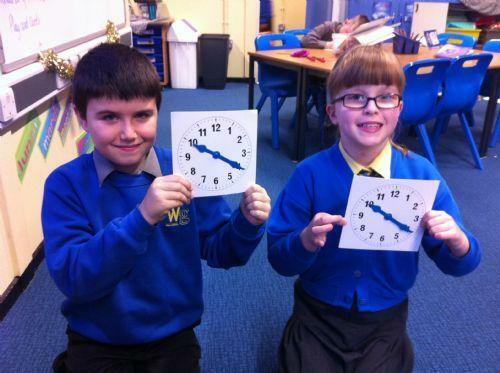 We have been learning to tell the time this week and many of us have started to wear a watch to school. If you don't have one- remember you might want to ask for one for birthday or Christmas! Some of us are really getting the hang of it! You will need a water bottle, pen and reading book with you in school every day. P.E. in Year Four is on Tuesdays and Wednesdays, you must ensure you have your kit on these days please. However, we also have a sports day fast approaching, so have your kit in school every day so we can practise some athletic events. Wednesday. Each week you will have spellings to learn for a test on Friday, plus Numeracy and Literacy sheets to help you consolidate things we have been learning in class. Times tables tests will be held every Friday and we will be doing 'speed tests' to help with your pace and accuracy in this essential area. E-Safety Check out this link to remember about staying safe on the internet, it is so important! Norton Priory A superb Tudor house for you to visit, recommended by a member of our class!